We’re tired of traversing an hour across London for a decent plate of food. We’re done with Deliveroo. It’s time to explore the world on our doorsteps. Yes, October is the time to get out and support the little guys and become a cast member of your very own version of Cheers, where the owner greets you with a kiss on the cheek and the bartender has your ‘usual’ on the table before you’ve even reached your chair. This month, PHOENIX hangs with the locals, in a celebration of the unsung heroes of neighbourhood dining. Tuck in. 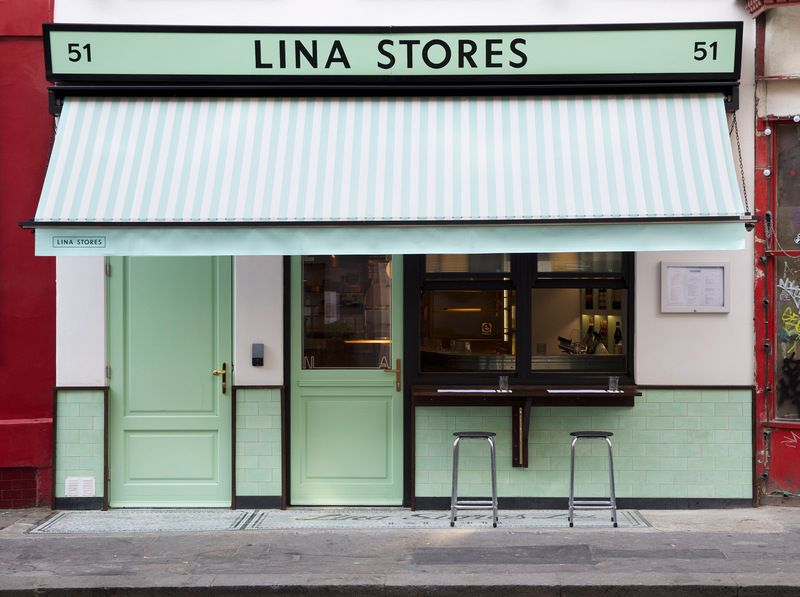 Lina Stores, the famed Italian corner shop and one of the last stalwarts of Old Soho, has answered our prayers and opened a pasta restaurant. 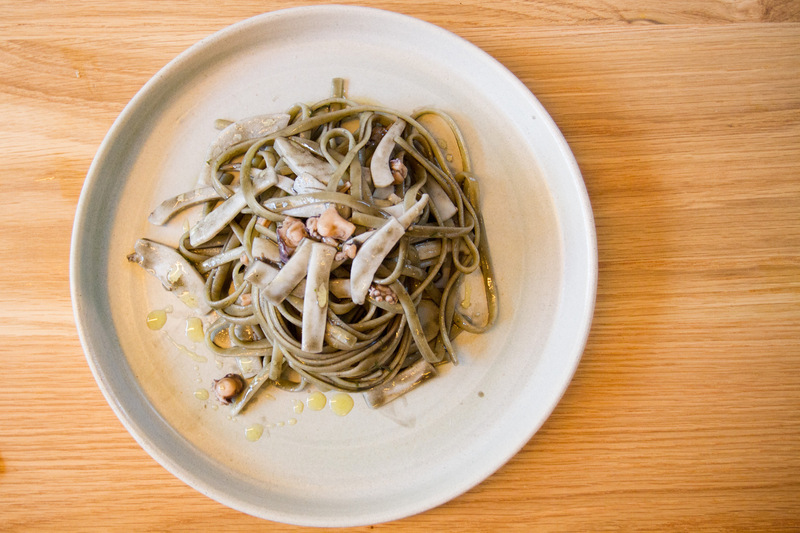 The eau de nil façade nods to the original store, as does the menu, an ode to classic Italian cooking. Every dish is perfect in its simplicity – try the fried baby octopus with crispy morsels, zesty with lemon, to kick off the meal. For the main, it has to be the rabbit ragu pappardelle, dancing with rosemary and Taggiasca olives. Turn to their aperitvo bar for heavenly cocktails – the blood orange bellini is served by a white-coated bartender reminiscent of 50s Rome. An evening at Lina Stores is like dining with la famiglia – close your eyes and you can almost hear your Nonna bustling around the kitchen (whether you have one or not). Laksa specialists Sambal Shiok landed in London in 2013. Growing from humble pop-up origins, they’ve recently moved into a permanent home on Holloway Road. The spot is heaving with locals and citywide Malay families thrilled by this exceptionally comforting food. Their prawn laksa is a thing of vibrant beauty and seduces most diners. It has the perfect blend of fiery chilli heat, a powerful broth, flavourful puffs of tofu and luscious prawns. Vegans fear not, however, for the owner has concocted a secret vegan laksa paste that’s just as enticing. 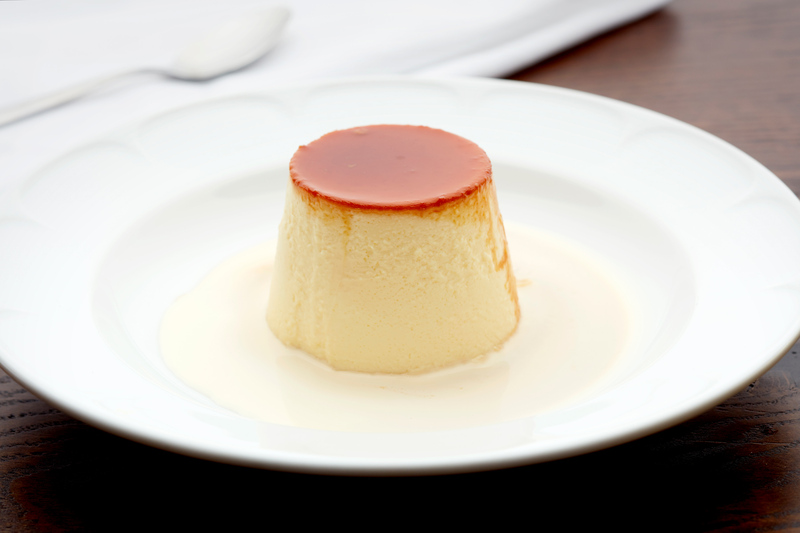 Wash it all down with a glass of cooling rose milk and allow yourself to be transported to the Malay peninsula. A welcome injection of colour and spice to this otherwise drab stretch of North London. 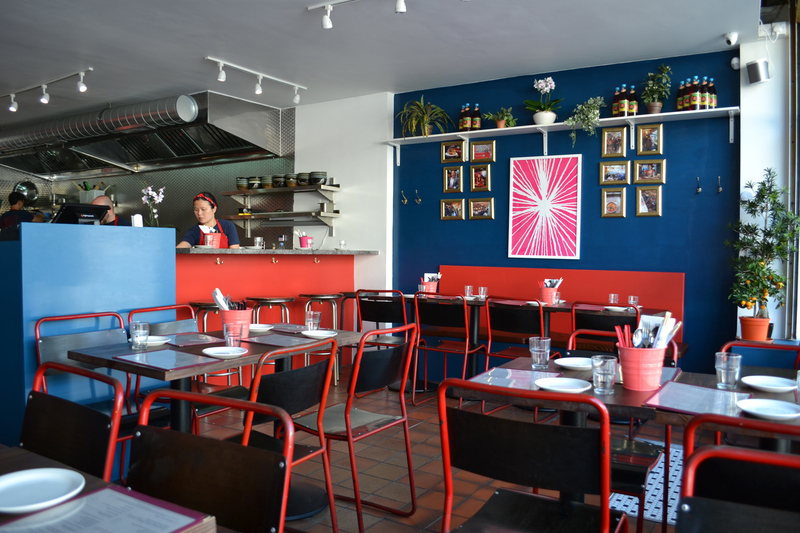 Bright in Hackney is an east Londoner’s dream. The dining room is industrial in design, but not oppressively so, full of natural light and local hipsters. The menu is short but packed with astonishingly good food – scarlet prawns the size of lobsters, a glorious almond and crab gazpacho, and grilled duck hearts served with the umami punch of Hong Kongese XO sauce to name but a few. Their ambitious natural wine list pays homage to their roots in Clapton wine shop P Franco, the Baglio Bianco Sicilian orange being an unexpected favourite on our visit. 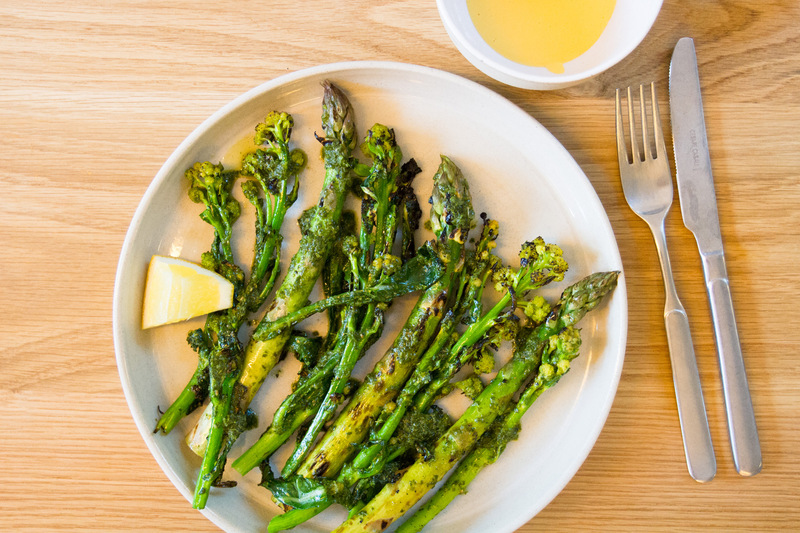 There’s an ease and familiarity to the cooking and character of Bright that make for the ideal ingredients for a local restaurant. 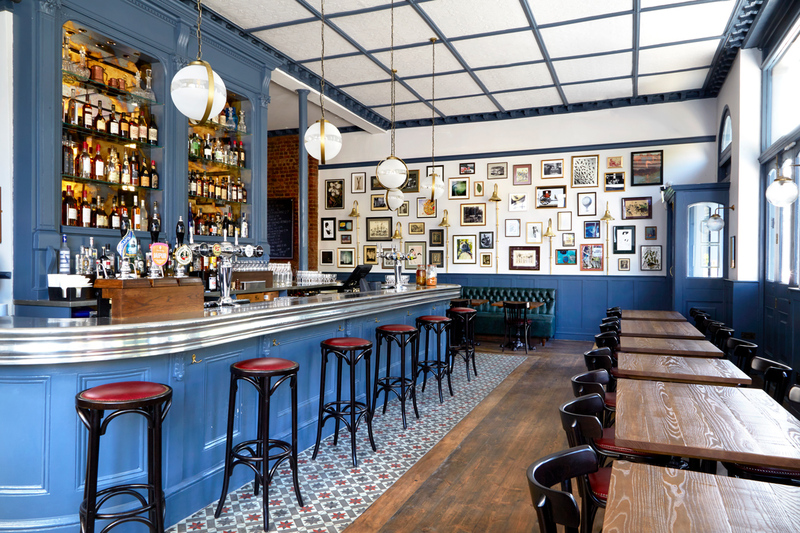 The Hero of Maida has opened on the site of the much-loved Truscott Arms in Maida Vale, to the joy of west Londoners. The dining room now has more of an air of sophistication, with a gorgeous marble-topped bar, an impressive chandelier and a royal blue banquette. At the helm is chef Henry Harris of Racine glory and the French-focused menu has his fingerprints all over it. 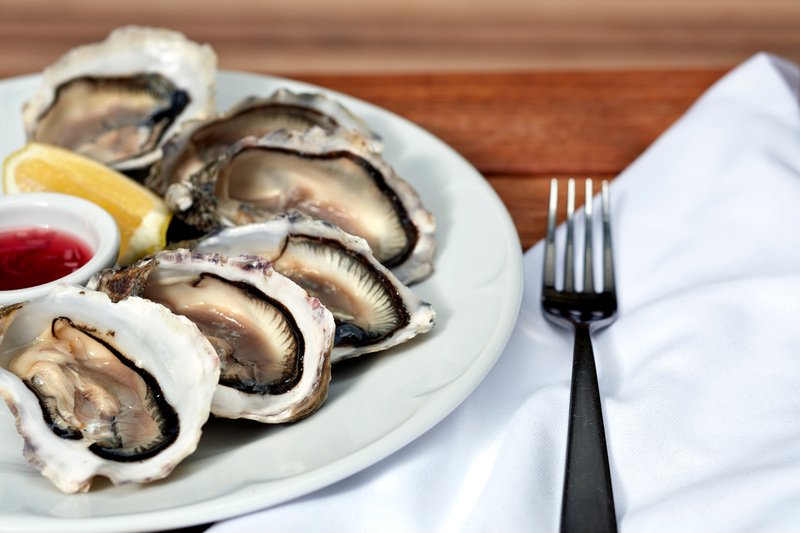 To start, try the calves brain and black butter, a bold dish of exceptional depth, and then share the whole sea bass with mushroom duxelles – a flavourful classic French favourite in which mushrooms and shallots are reduced to a paste-like form. 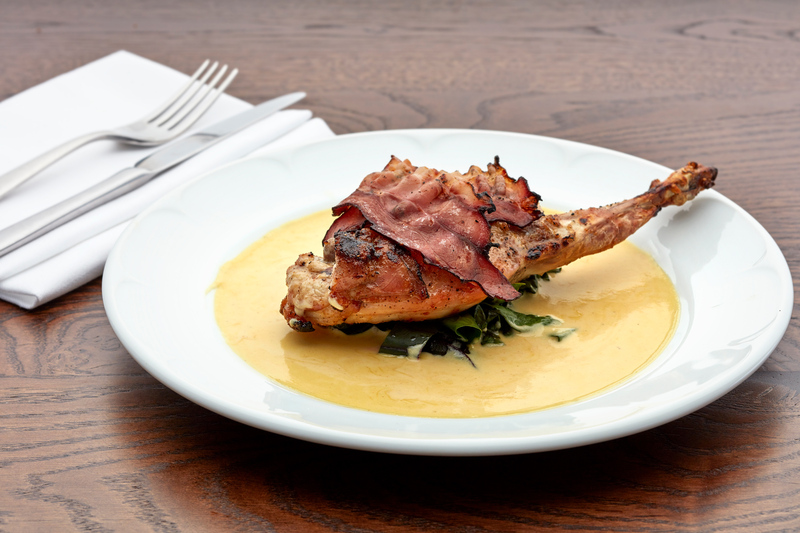 The Hero of Maida is cosy and welcoming but with an enticingly elevated menu – ideal for blustery autumn Sundays. 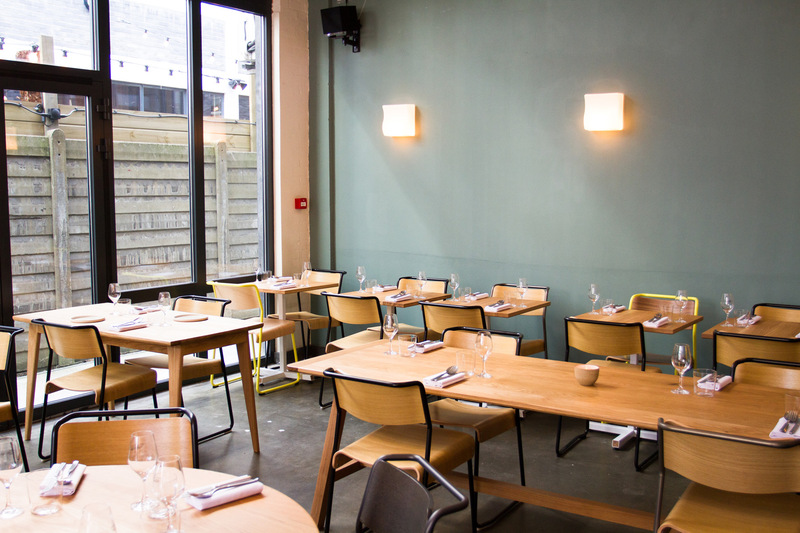 Through the Woods is what Crouch End has been crying out for – a deliciously intimate neighbourhood restaurant with a supper club feel, concentrating on ‘seasonal and sustainable’ food. The décor is stripped back and understated, but the curtained windows give it a classic Italian trattoria quality while keeping prying eyes at bay. 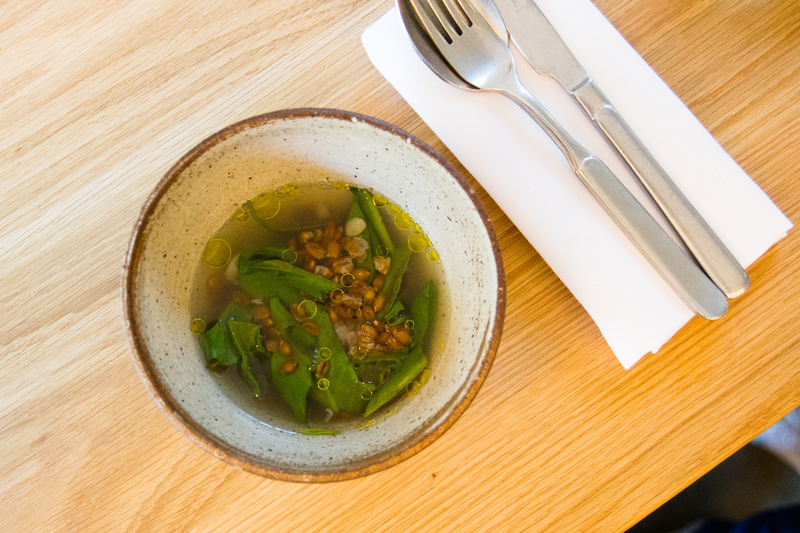 The weekly-changing set menu is predominantly vegetarian – and a thing of wonder. Tuck into the enormous sourdough stottie drenched in African basil and rich sour cream butter, then a glorious dish of Devon duck breast and pithivier with clay baked beets, languishing in a luxurious jus with piquant elderberries. And like the best dinner parties, Through the Woods’ charm doesn’t end with the meal. Order another drink and have a good natter with the owners and other guests until way past your bedtime.